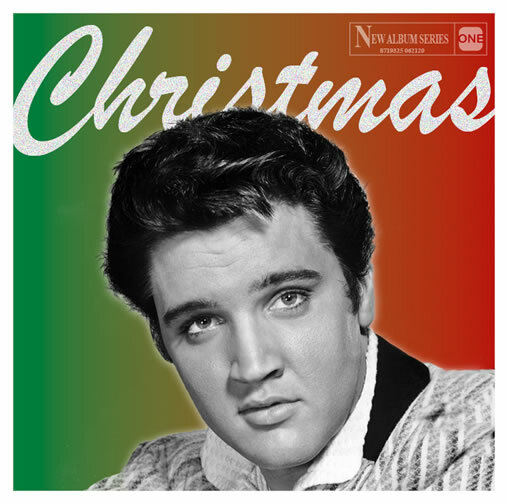 The 2017 Christmas release from the Elvis One label with original mono masters, alternate versions, informal recordings and more! A new way to enjoy these fabulous historic recordings... And a special limited edition release! Tracks 1, 2, 4, 5, 8 & 15 are the original mono masters.